2018 Dodge Durango GT SOLD!!! Home > > Vehicles > 22752 > 2018 Dodge Durango GT SOLD!!! 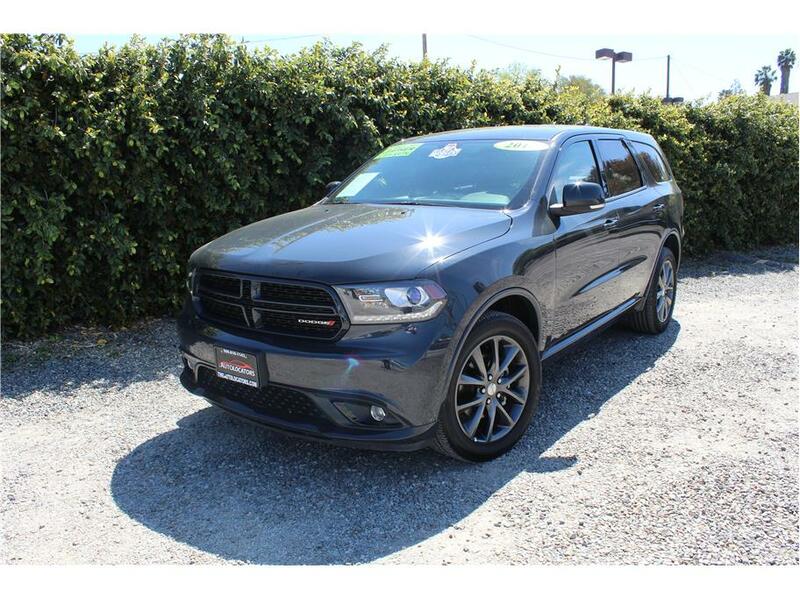 This 2018 Dodge Durango GT AWD has a V6 3.6L engine with an automatic transmission and only 22k miles! Our Dodge comes fully loaded with factory features such as a backup sensors and backup camera, touch screen multi media panel, Bluetooth, heated leather seats, dual power seats, third row seating that folds flat, two USB ports for all your charging needs, aux input, 12v power source, steering wheel stereo controls and cruise control. At this price this all-wheel drive SUV will not last long, you don’t want to pass up. Come test drive it today!